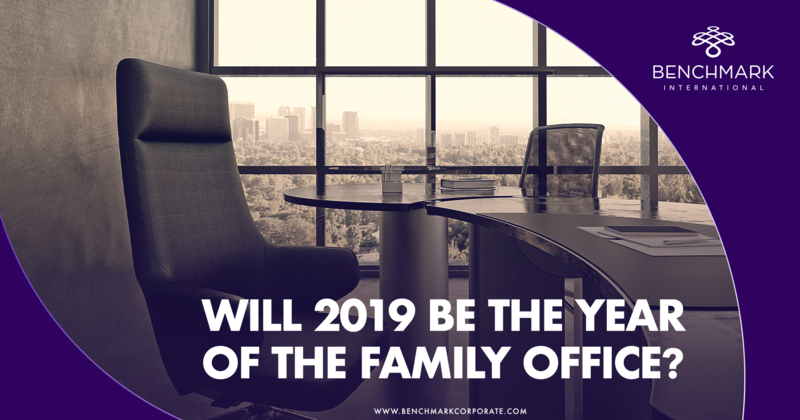 The exit market also saw an increase in value due to high-profile trade sales such as KKR’s US $38.4bn partial exit of First Data to Fiserv in the US or the acquisition of Singapore-based property developer Ascendas-Singbridge by CapitalLand from Temasek for USD $8.1bn. 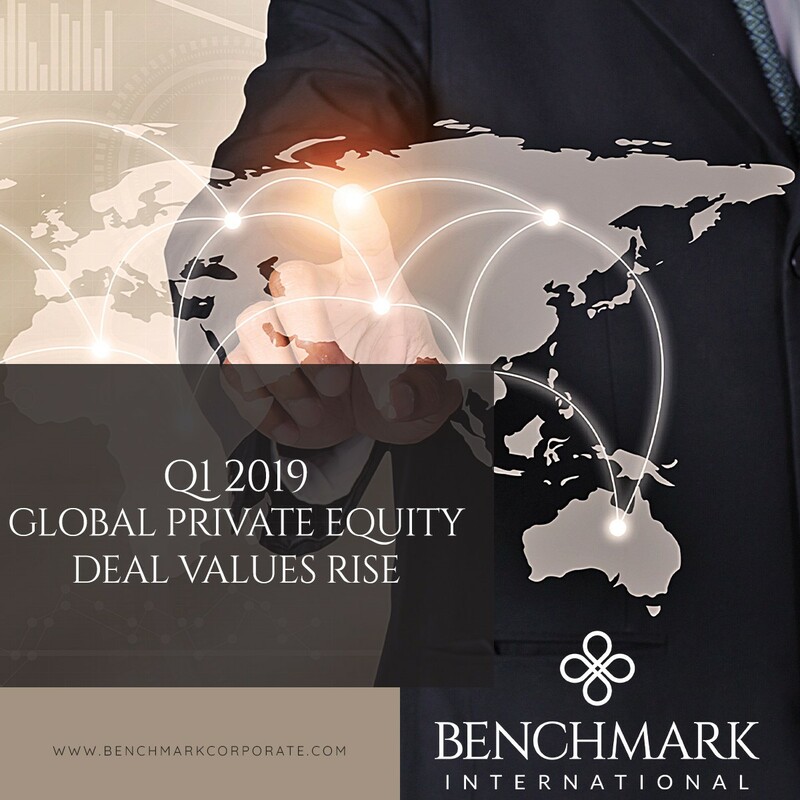 Overall, global exit activity reached USD $125.6bn in the first three months of 2019, making it the highest Q1 value on record. 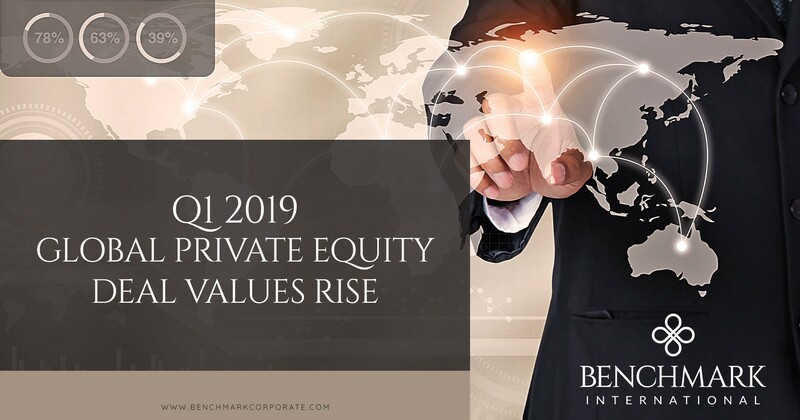 Amid political and economic uncertainty, including Brexit and trade tensions between the US and China, it may be surprising to hear the private equity success story; however, as fundraising remains at unprecedented levels and, according to Preqin, private equity firms have accumulated more than US $2 trillion in dry powder, competition for attractive assets will intensify, driving valuations higher.